G Butter Cookies & Cream is amazing. I ate it straight from the jar. 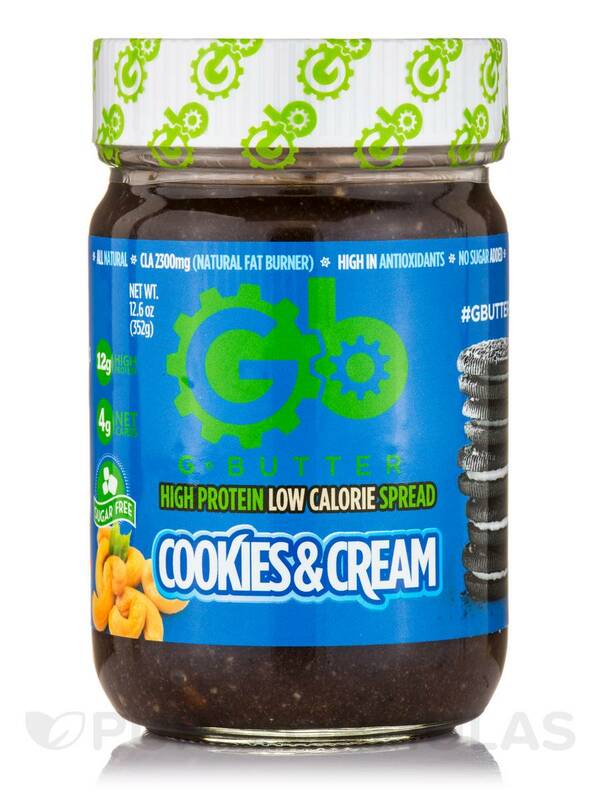 G Butter Cookies & Cream is dangerously good! This delicious creamy flavor is emerged with sugar-free crunchy filled chocolate chunks and blended with our rich creamy cashew butter. 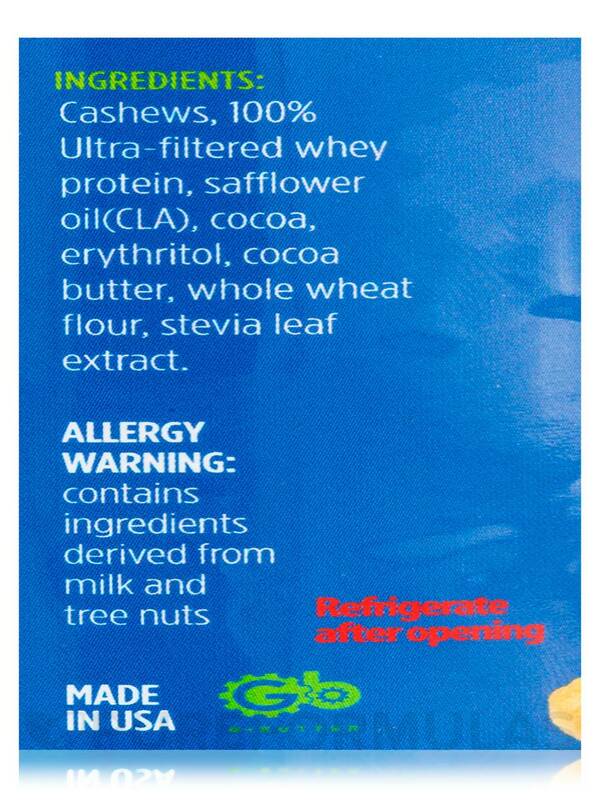 Ingredients: Cashews‚ 100% ultra-filtered whey protein‚ safflower oil (CLA)‚ cocoa‚ erythritol‚ cocoa butter‚ whole wheat flour‚ stevia leaf extract. Made in USA / Sugar-Free. 3- Boom! 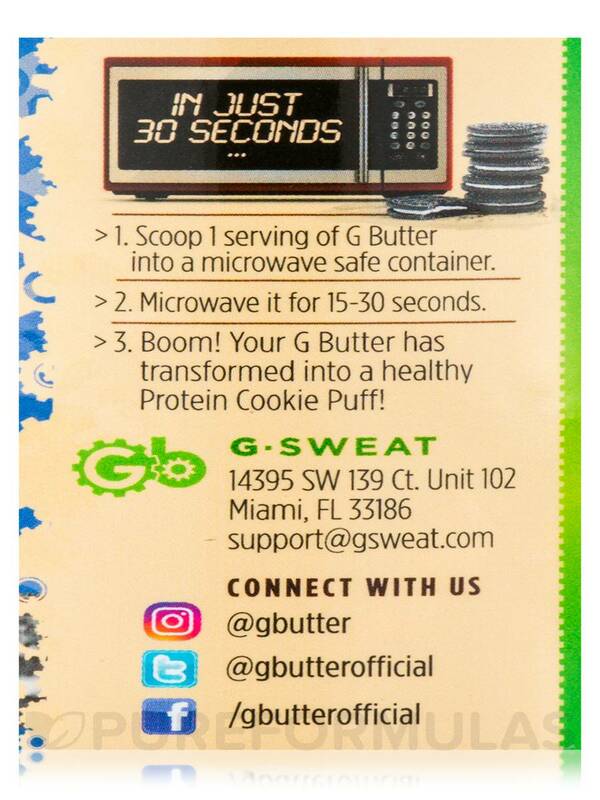 Your G Butter has transformed into a healthy Protein Cookie Puff! 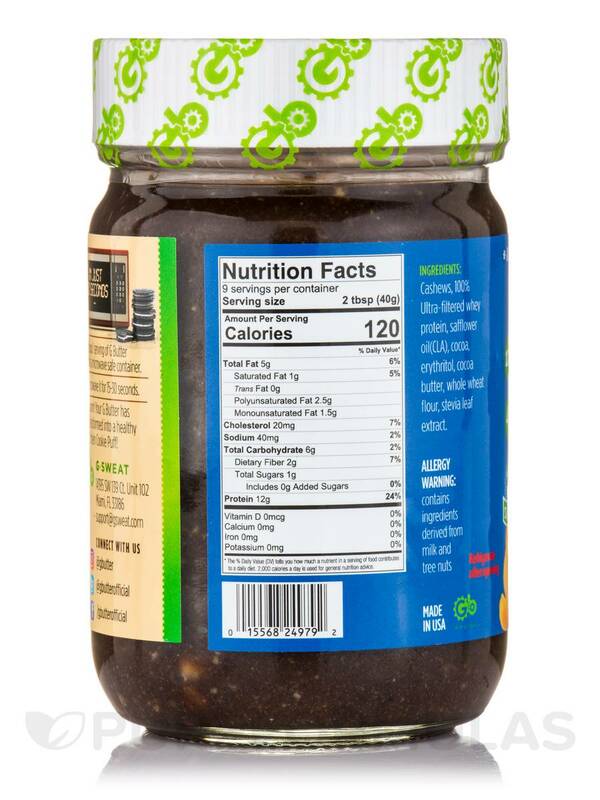 This is the best food product EVER! 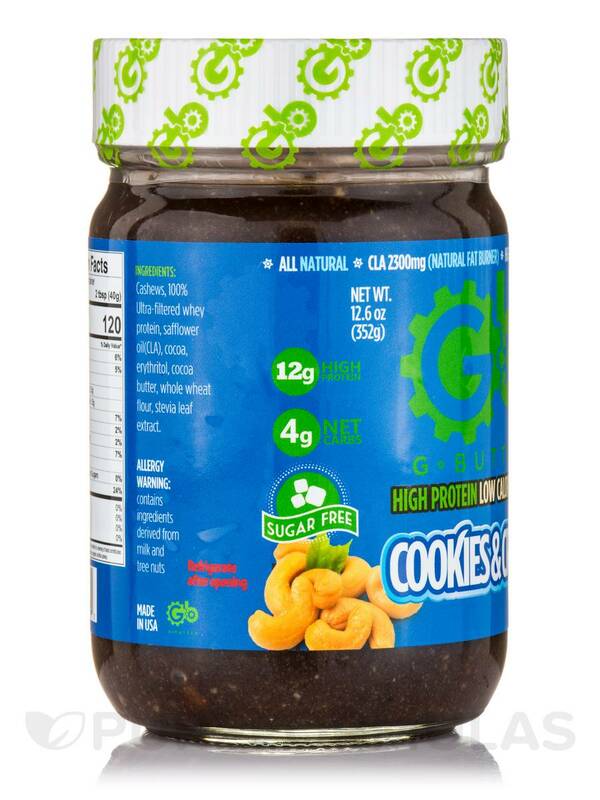 I highly recommend this product for anyone with a sweet tooth who is on a macro based diet! This food is EASY to fit into your macros, which takes away the struggle of dieting. IT TASTES SO SO SO SO GOOD! AMAZING!!!! 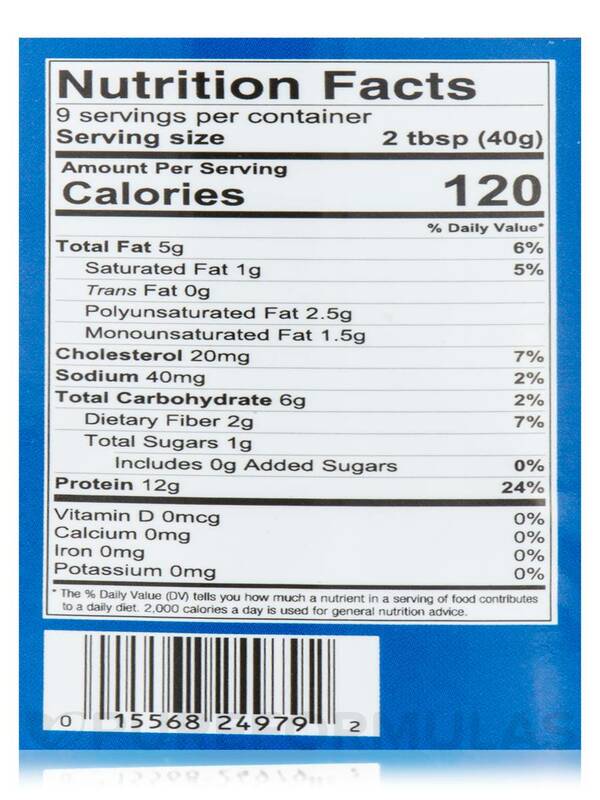 Easy to fit into my macros, which makes reaching my fitness and diet goals EASIER and convenient! My favorite snack is putting a tablespoon of Cookies and Cream Gbutter on top of a plain rice cake. BETTER THAN OREOS!!!!!! I wish it was cheaper, but well worth it if you have goals to meet in the diet/fitness world. Amazing macros. Feels like I’m eating a sinful snack but it’s actually good for you! Good taste and good while watching diet. A sweet treat without being too unhealthy. There is literally little cream pieces in the batter, AMAZING!!!!. 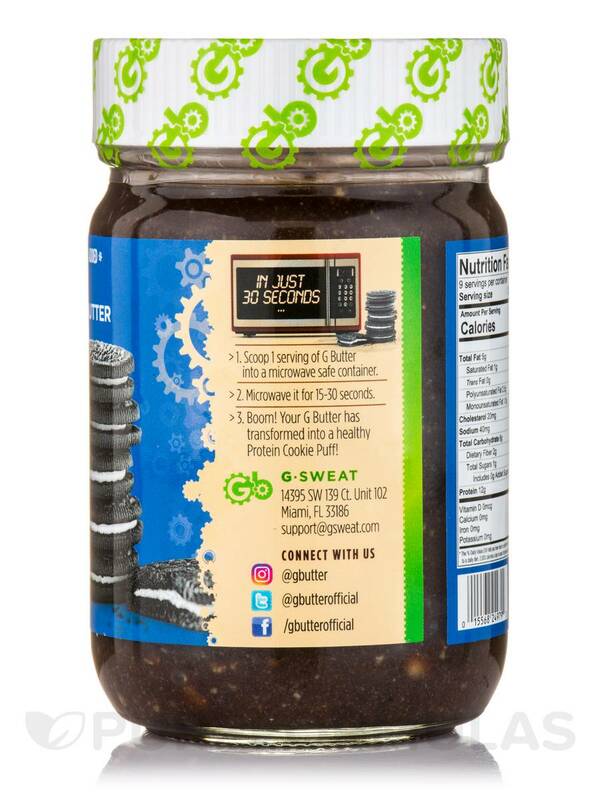 G Butter Cookies & Cream by G Butter is similar to the birthday cake flavor with the texture, consistency, etc. But I think I like this flavor more than the bday cake which was probably my favorite. In LOVE with this G Butter Cookies & Cream by G Butter!!!! I can have chocolate without feeling guilty!!! My husband and I are living the keto lifestyle and are THRILLED that we found something to satisfy our occasional sweet tooth! 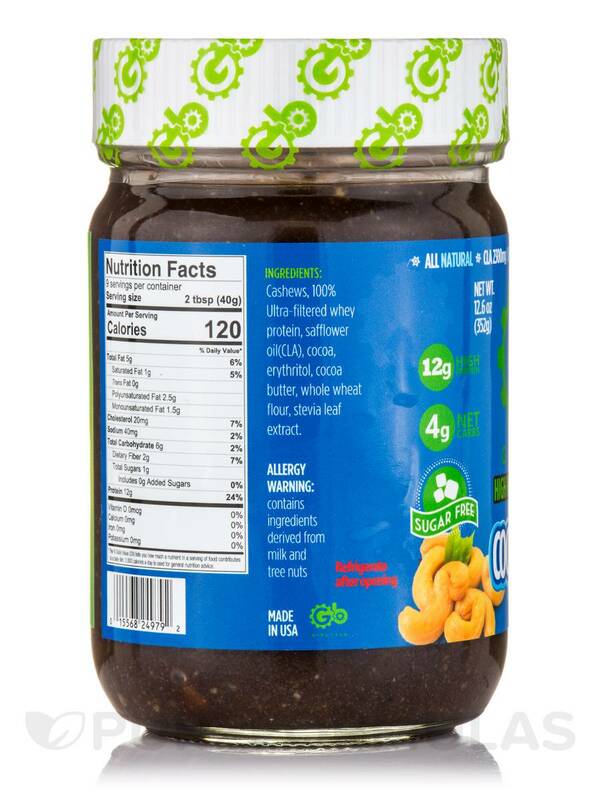 We chose to use to bottle to have a sweet cake treat every now and then (versus using it as a spread), which only takes 40 seconds in the microwave. I'm not thrilled with the price, but good healthy stuff is generally more expensive, so I don't mind buying a bottle or two every now and then. The only thing to mention, is that to me, it's just a tad bit sweet. There are white chocolate chips in it, which I love, but I just remember the last time I had it, I thought it was a little on the sweet side. However, it's still worth 5 stars for sure. I'm hoping they have a Black Friday deal on these! Good healthy ingredients, great taste!! 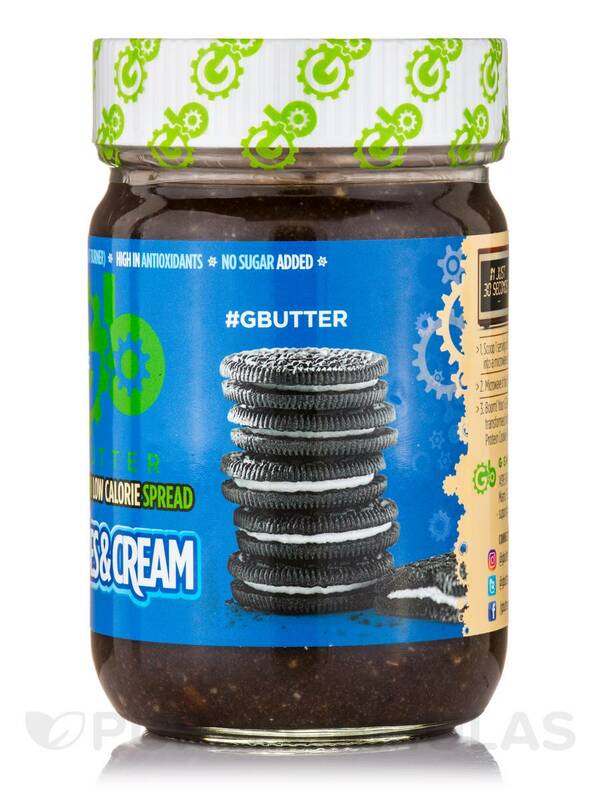 Cookies & Cream is my favorite flavor of G Butter! Its almost too good to keep in the house.